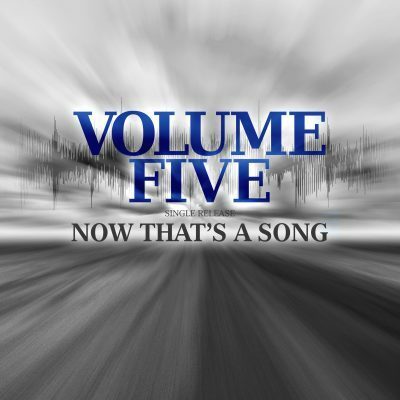 New Single From Award Winning VOLUME FIVE! Fresh off the win of TWO International Bluegrass Music Association (IBMA) Awards, Volume Five has emerged with new music being released on Mountain Fever Records today. “Now That’s a Song” is the first single from an upcoming album, Milestones, due early next year. 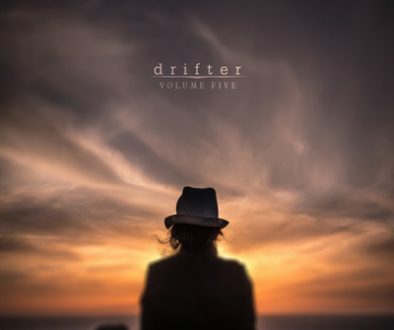 Founded by Glen Harrell (fiddle & vocals), Volume Five includes the talents of Patton Wages (banjo & vocals), Colby Laney (guitar & vocals), Chris Williamson (bass & vocals), and Jacob Burleson (mandolin & vocals). These five musicians together blend into a band with true and proven staying power. With countless IBMA, SPBGMA, and Dove Award nominations to their credit, the band walked away with IBMA’s Emerging Artist of the Year and Song of the Year honors just last month in Raleigh, NC. Their previous album, Drifter, received rave reviews, produced several charting singles, and hit Billboard’s Top 5 Best-Selling Bluegrass Albums chart. With an unexpected, almost subtle dobro kickoff, “Now That’s A Song” blazes into a spirited, straight-up bluegrass melody supporting a sweet lyric telling of a long-time love. Harrell’s lead vocal moves flawlessly with the words while the makeup of V5 proves exactly why they are turning a genre of music noted for its musical dexterity, on its ear. Radio programmers may download “Now That’s A Song” via AirPlay Direct or request a digital download by emailing radio@mountainfever.com. Consumers may purchase “Now That’s A Song” today. 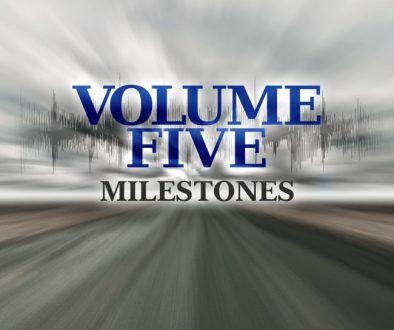 For more information on Volume Five, visit www.VolumeFiveBG.com.